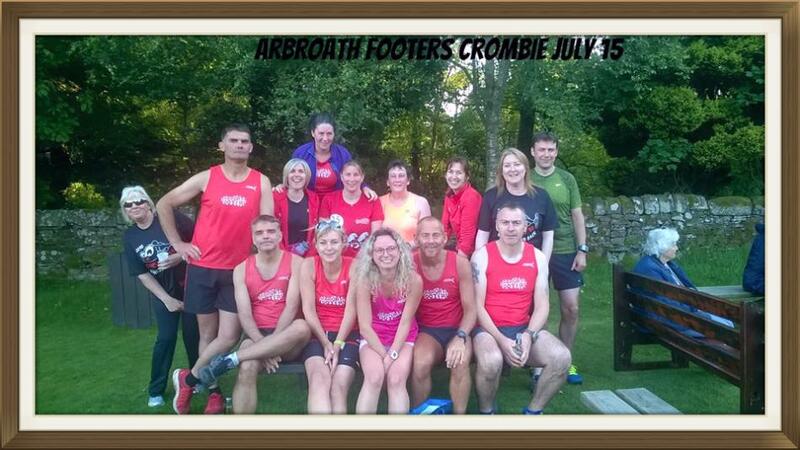 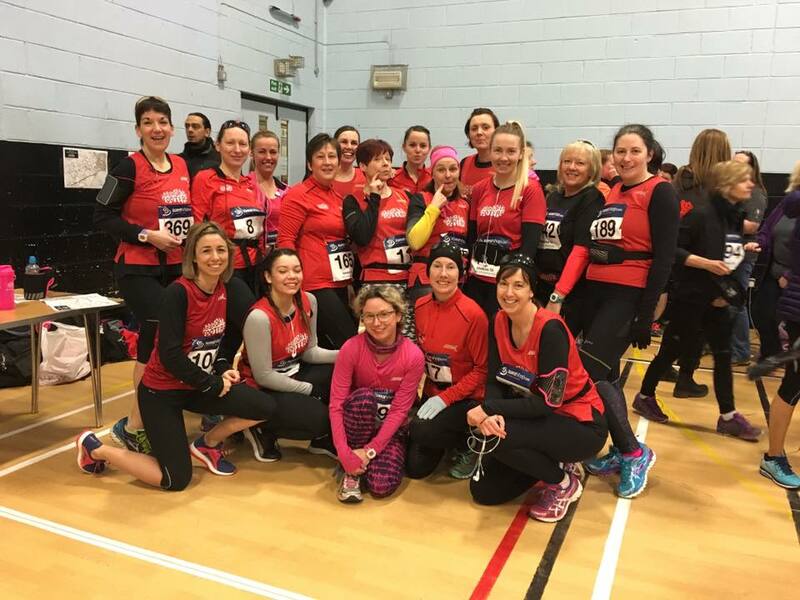 WELCOME TO THE ARBROATH FOOTERS RUNNING CLUB. 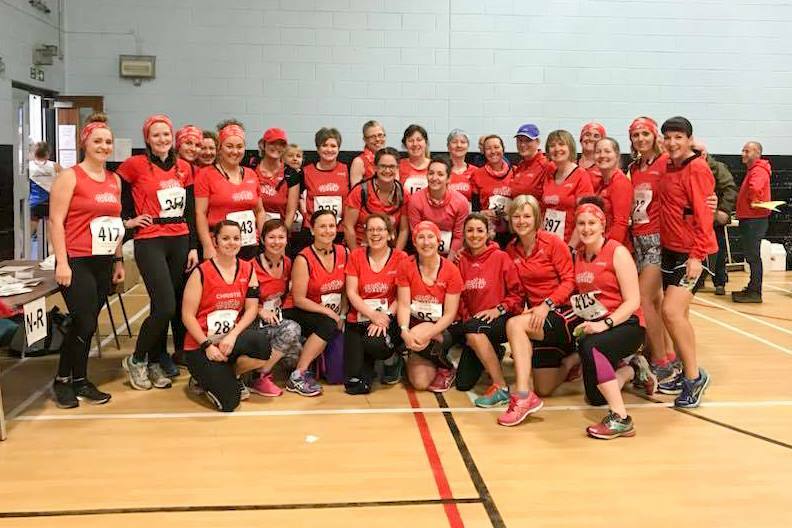 THURSDAY 7.00PM - ARBROATH SPORTS CENTRE. 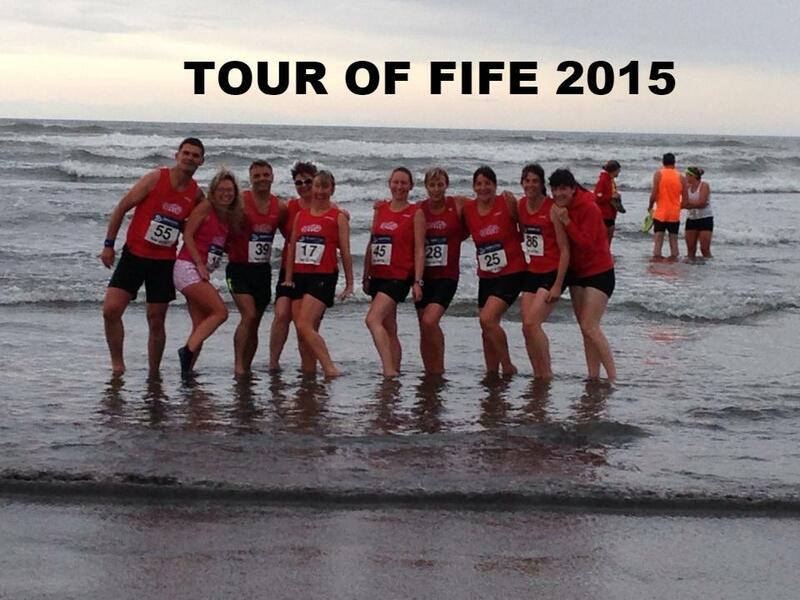 PLEASE SUBMIT YOUR TIMES FOR RACES - USE THE LINK HERE - PLEASE NOTE PB'S ARE FOR THE DISTANCE ONLY AND NOT THE COURSE.